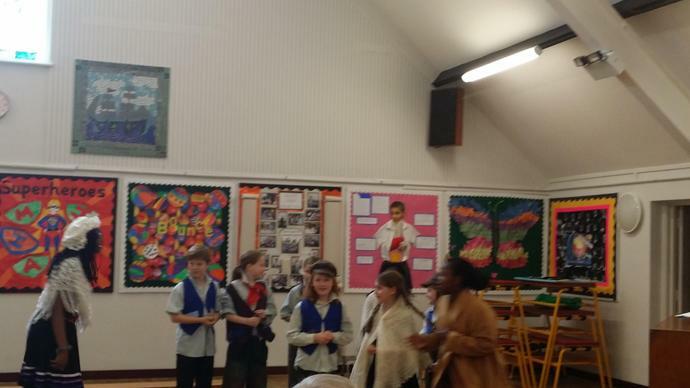 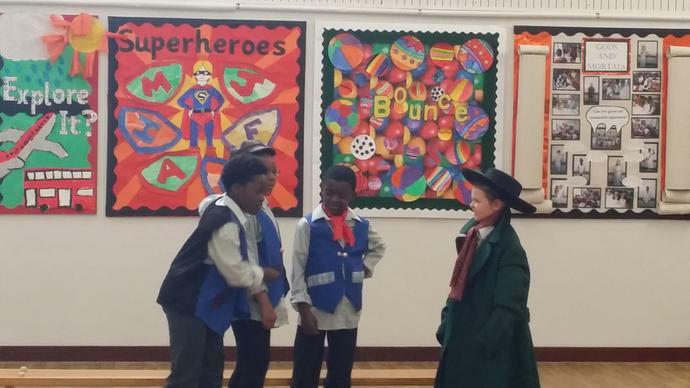 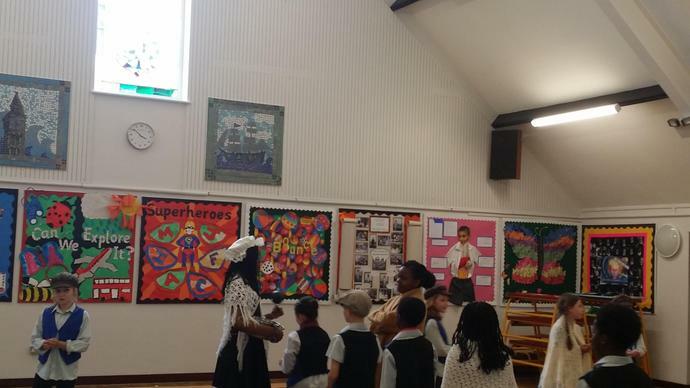 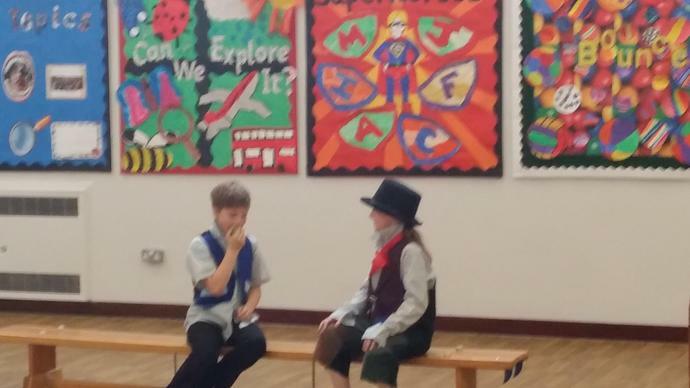 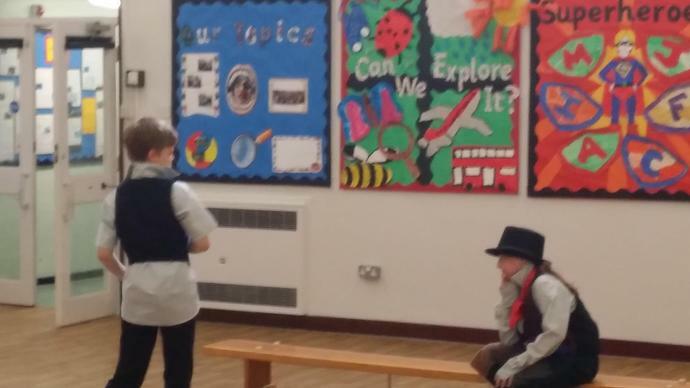 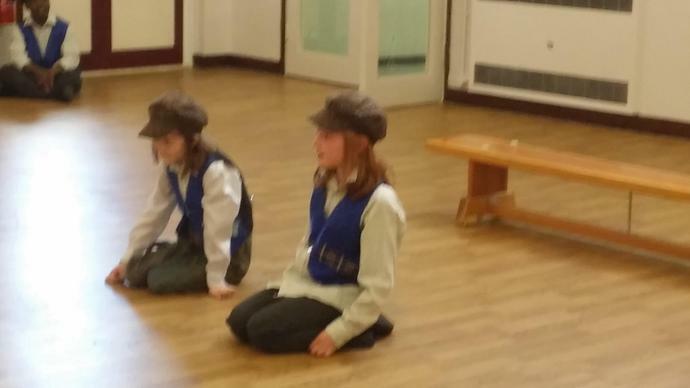 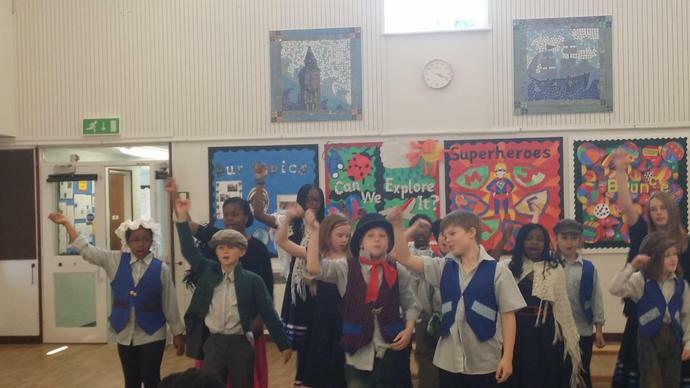 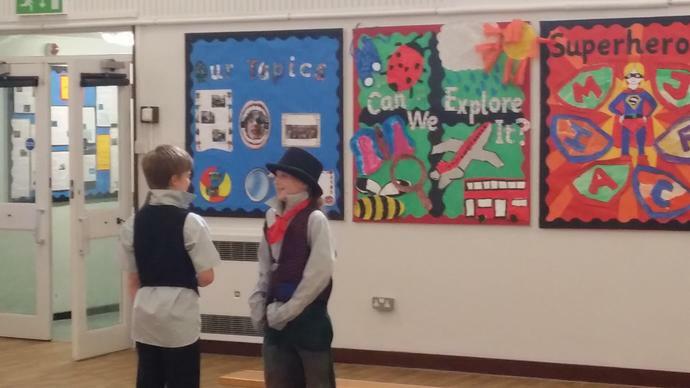 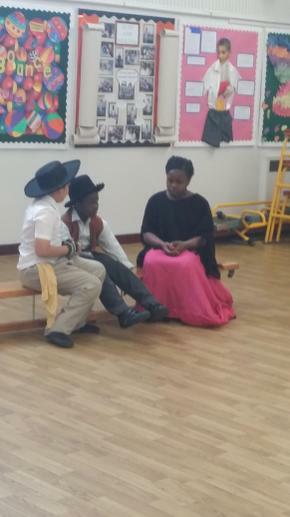 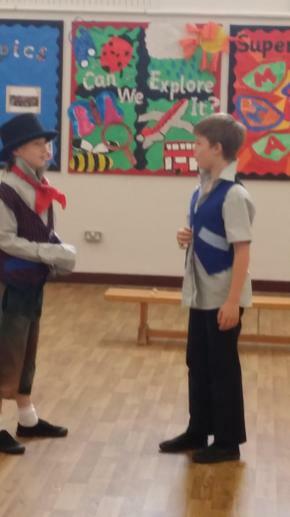 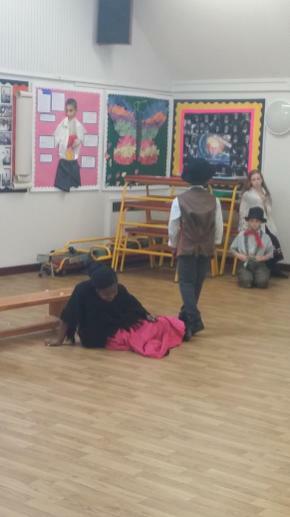 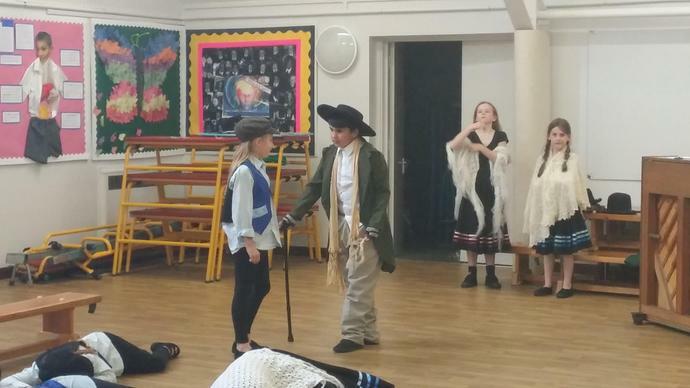 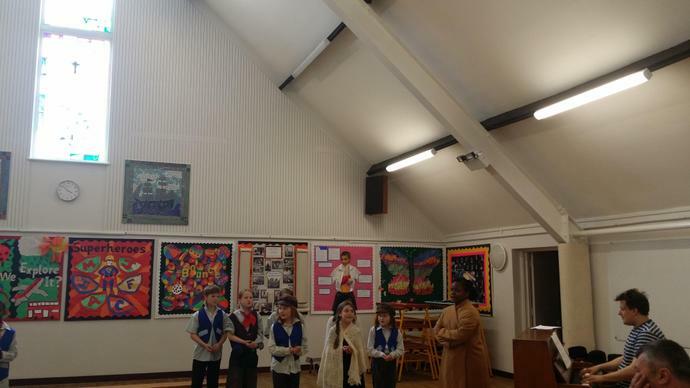 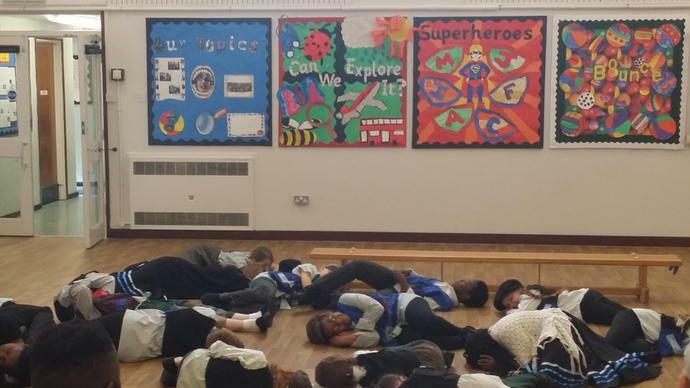 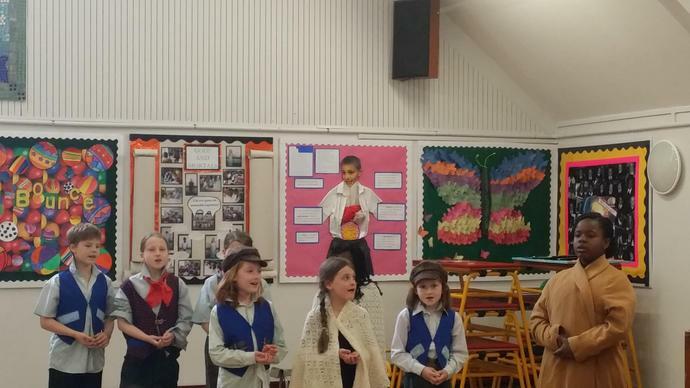 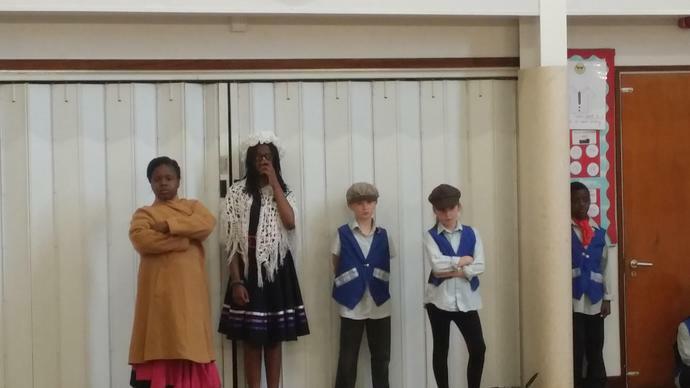 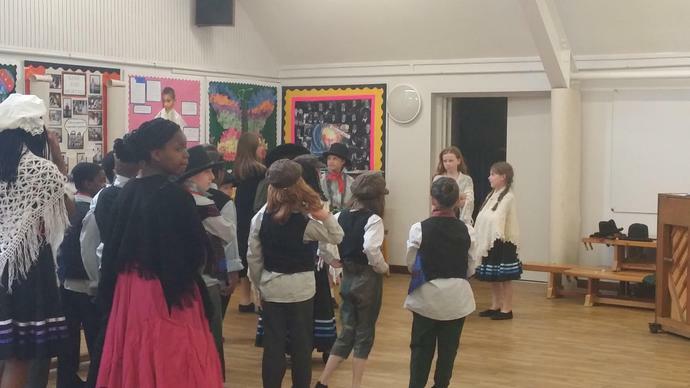 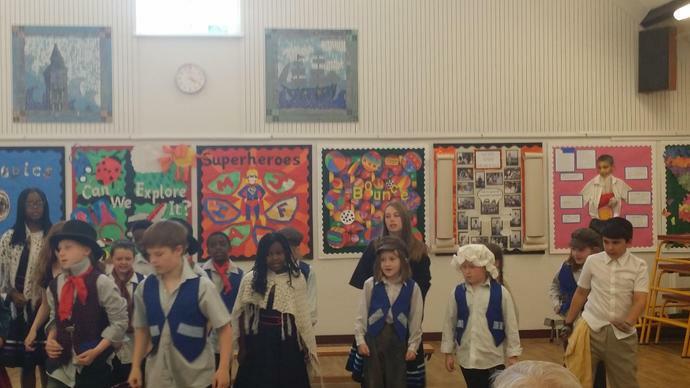 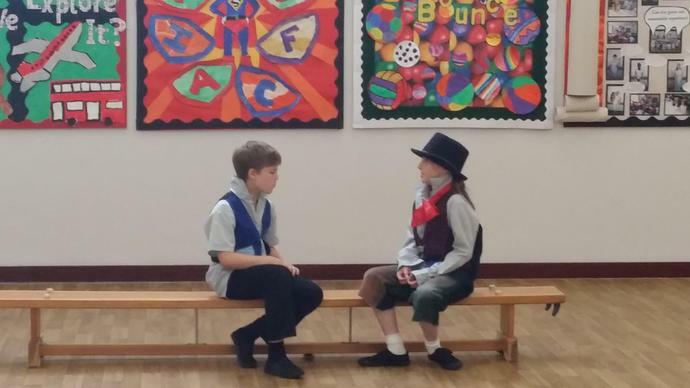 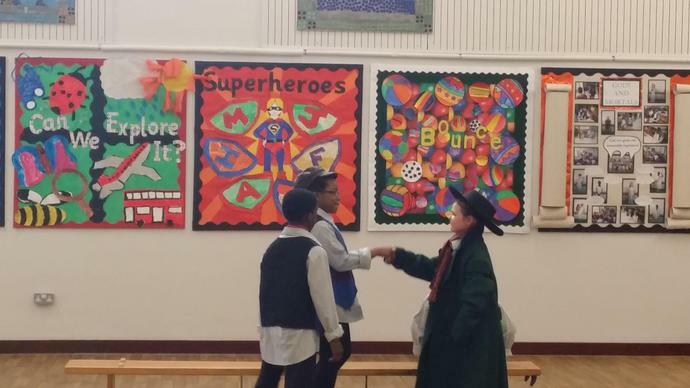 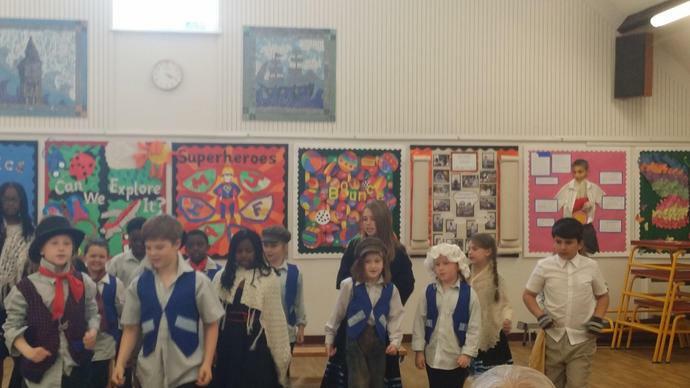 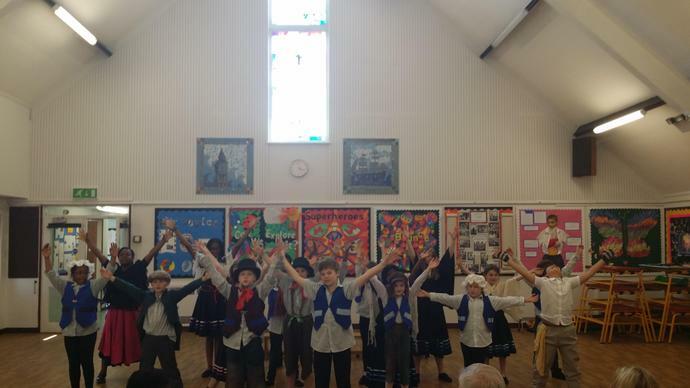 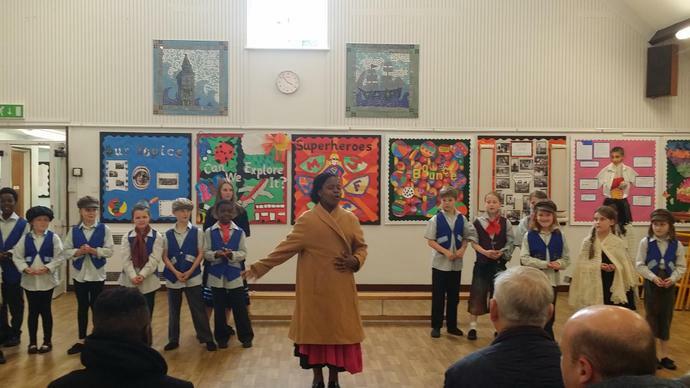 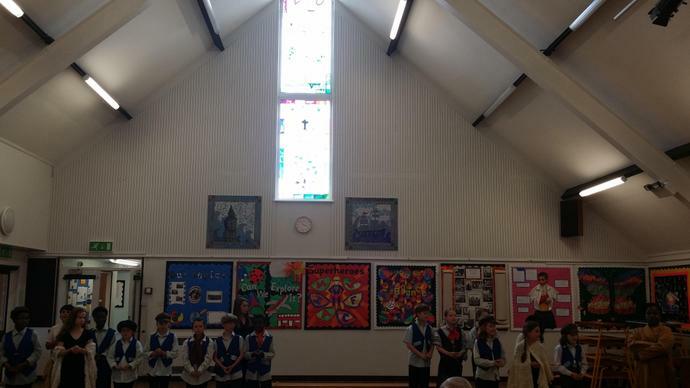 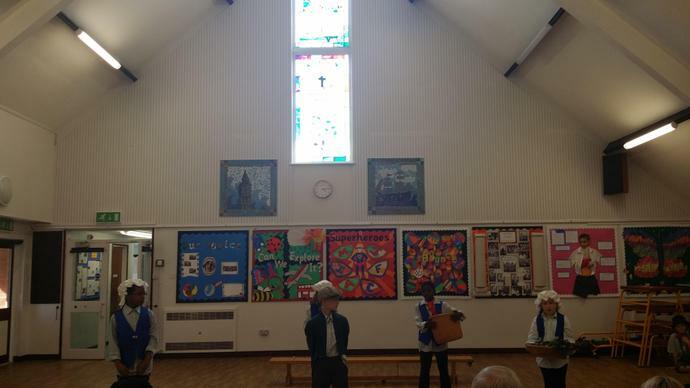 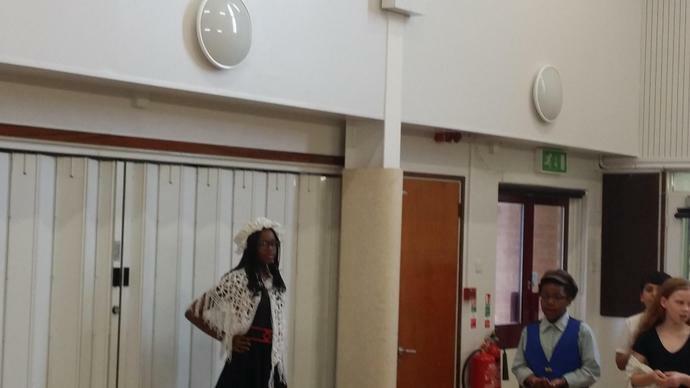 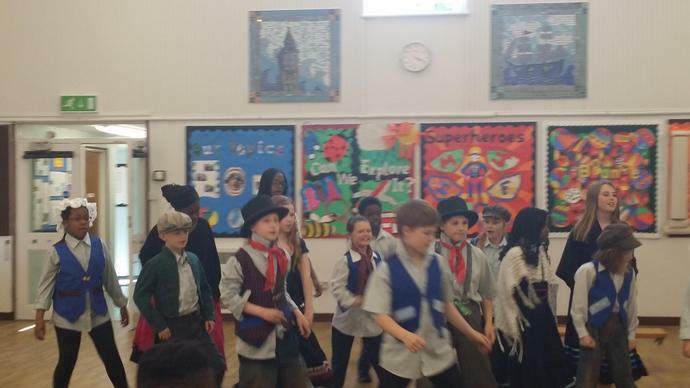 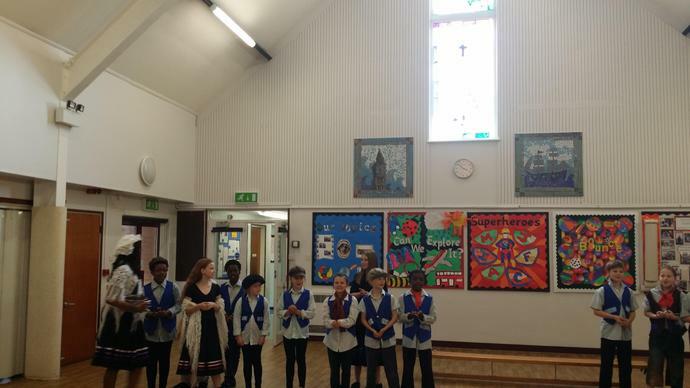 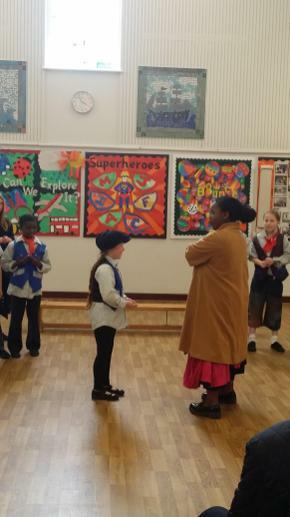 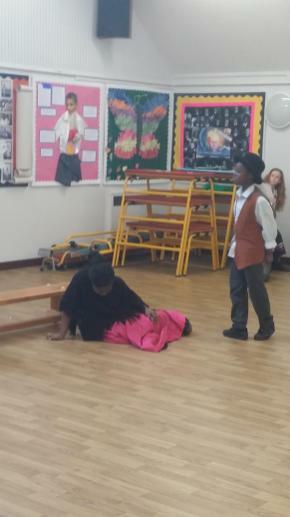 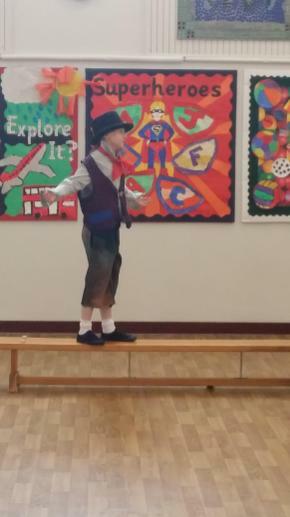 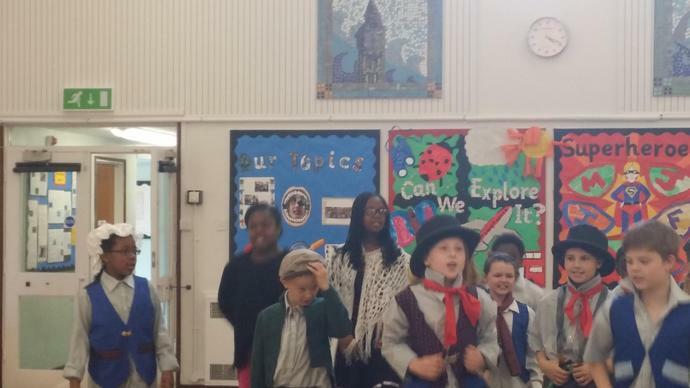 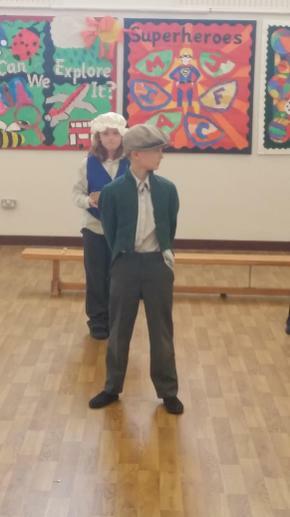 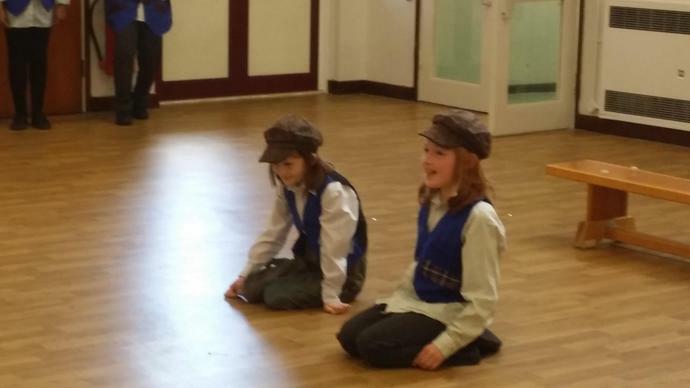 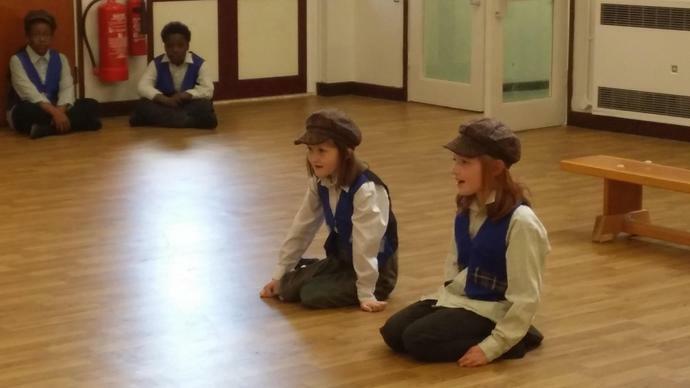 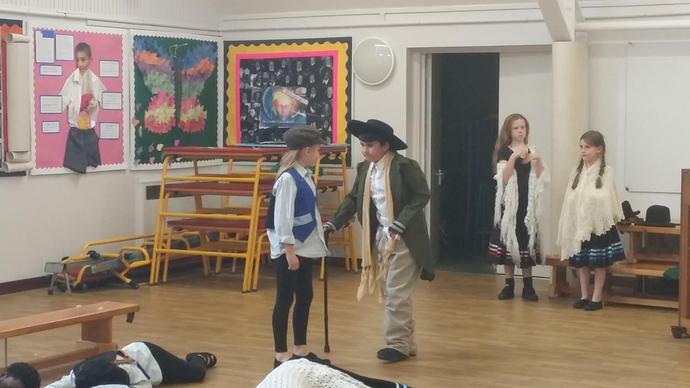 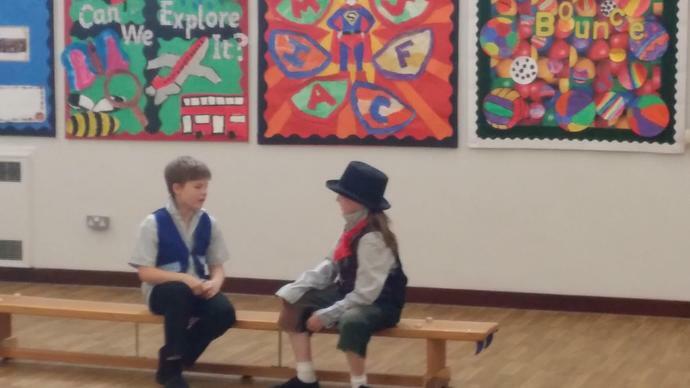 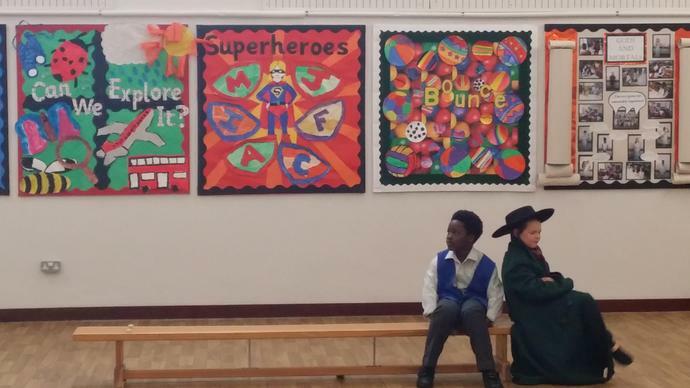 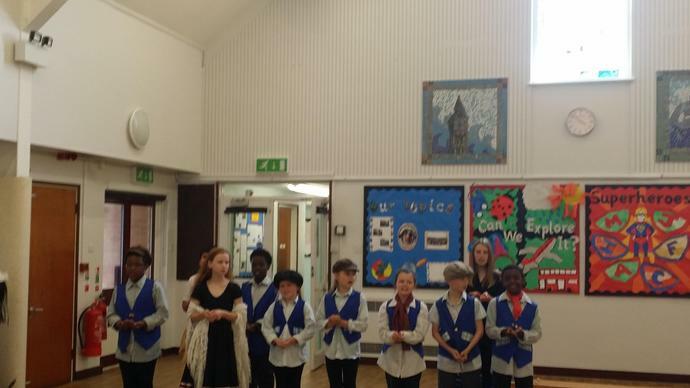 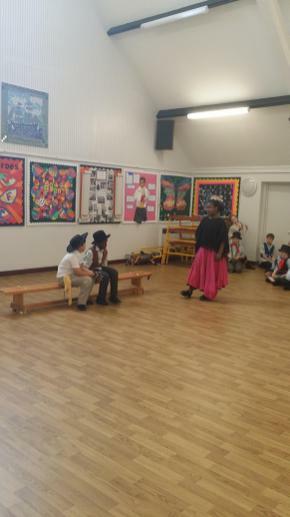 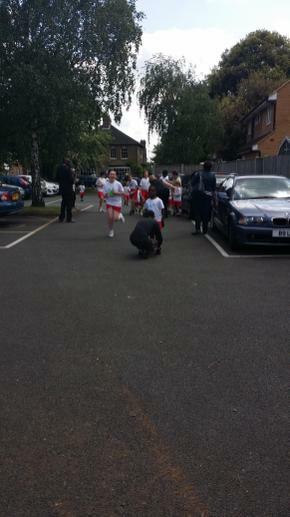 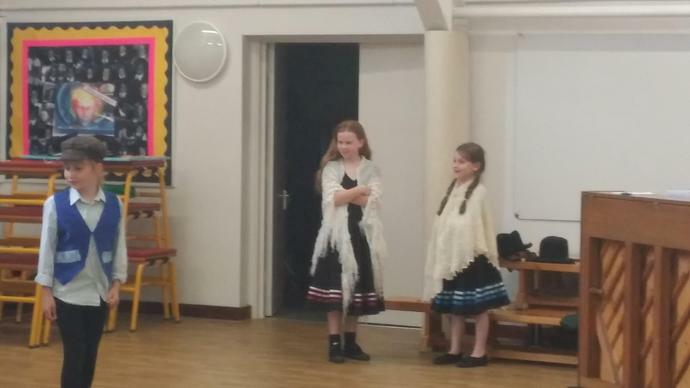 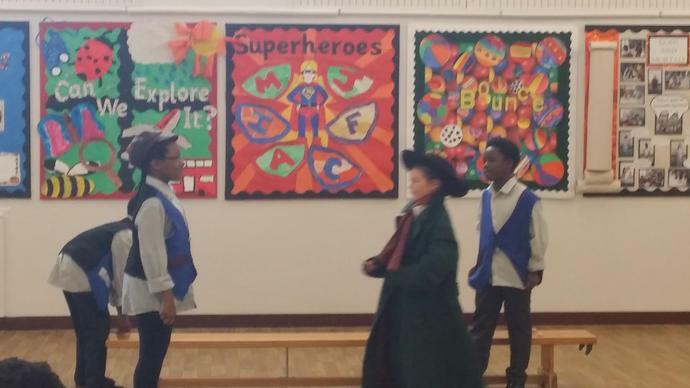 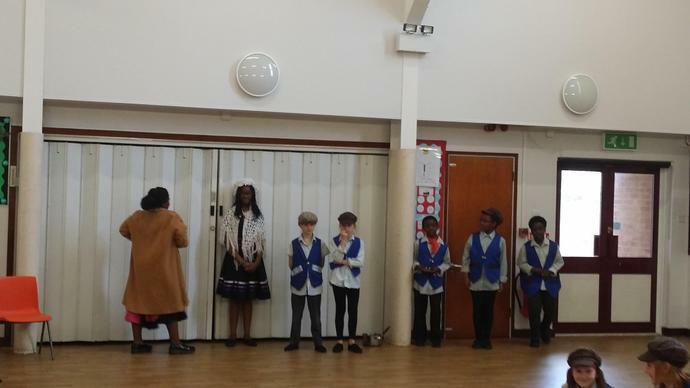 Our Performing Arts Club put on a show to their parents and families this week to end their sessions following the theme of the musical Oliver. 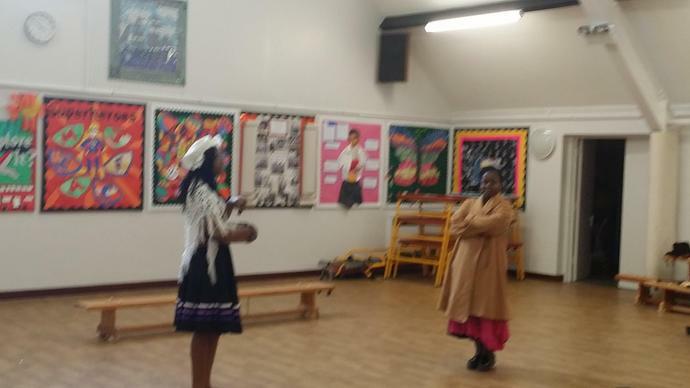 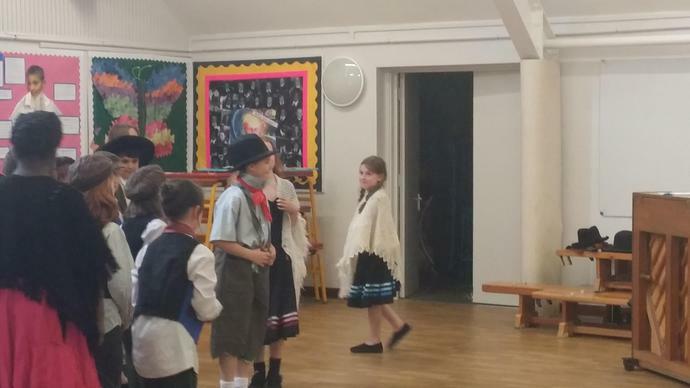 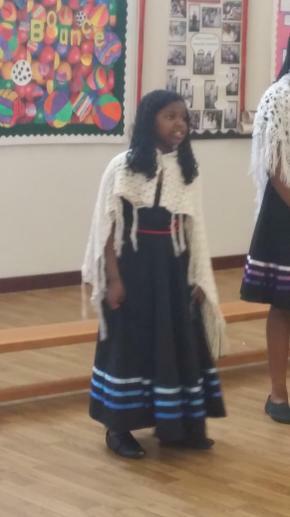 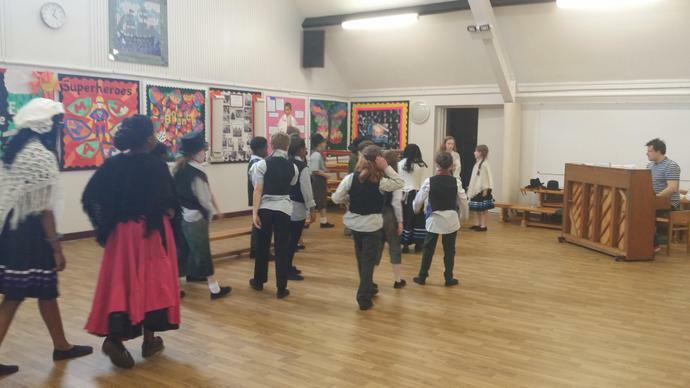 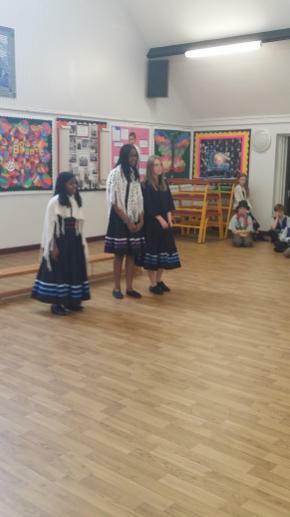 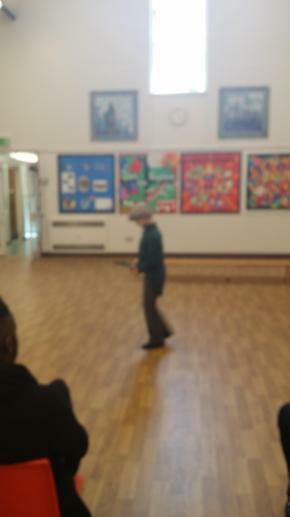 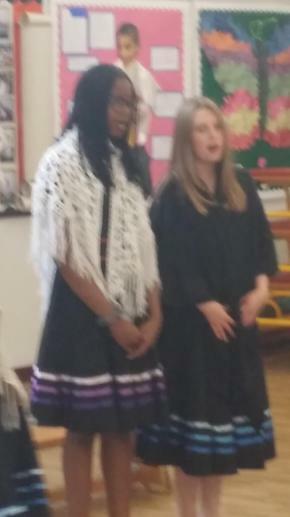 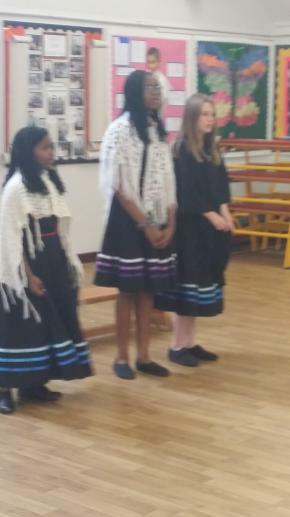 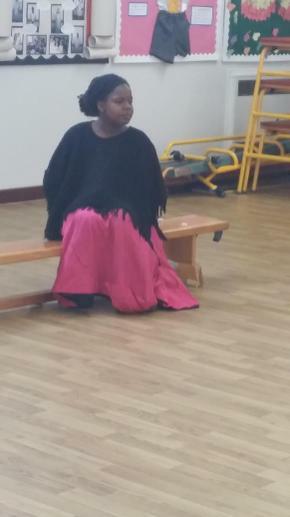 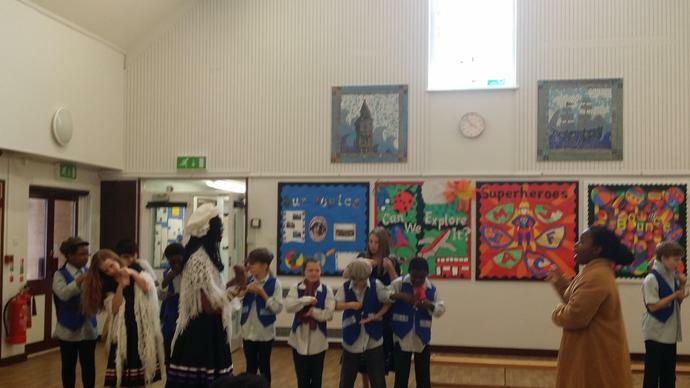 Mr Cooper has worked hard with the group so that they could learn songs, dances and act out some scenes from the famous musical. 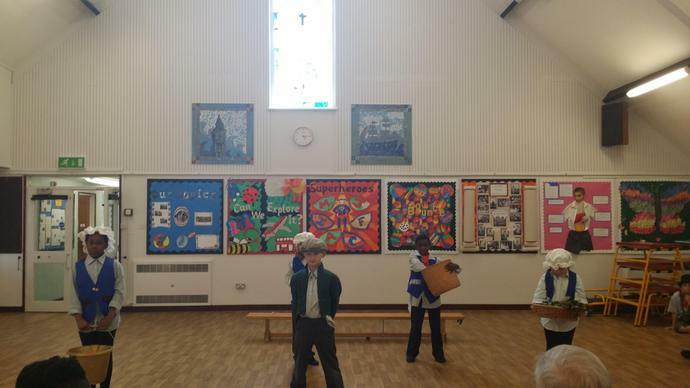 Please see our photographs to show the wonderful talents we have here at St Paulinus.